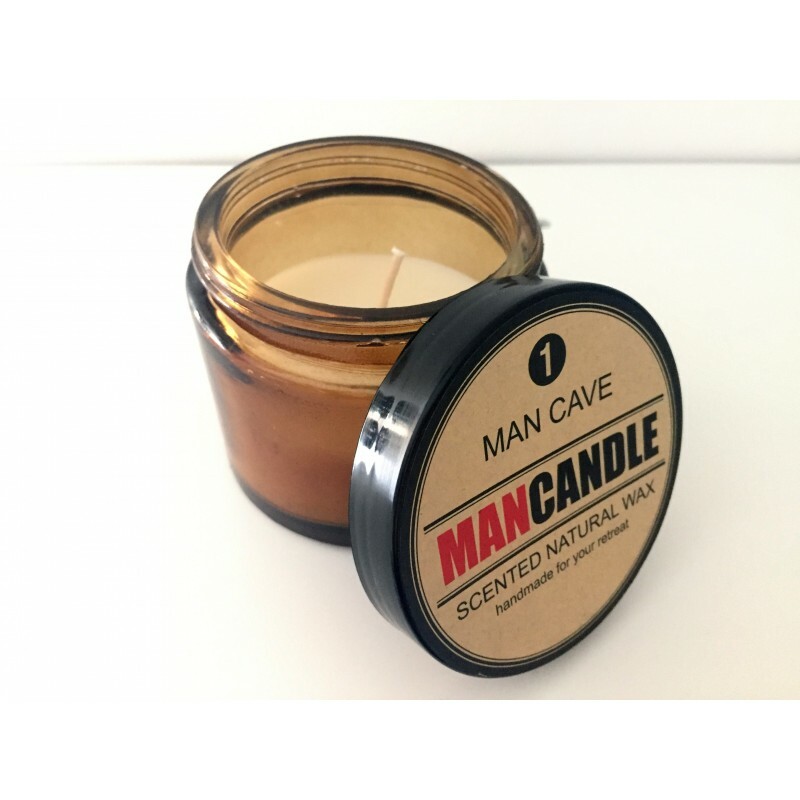 Check out the unique fragrances specifically designed for Man Caves. 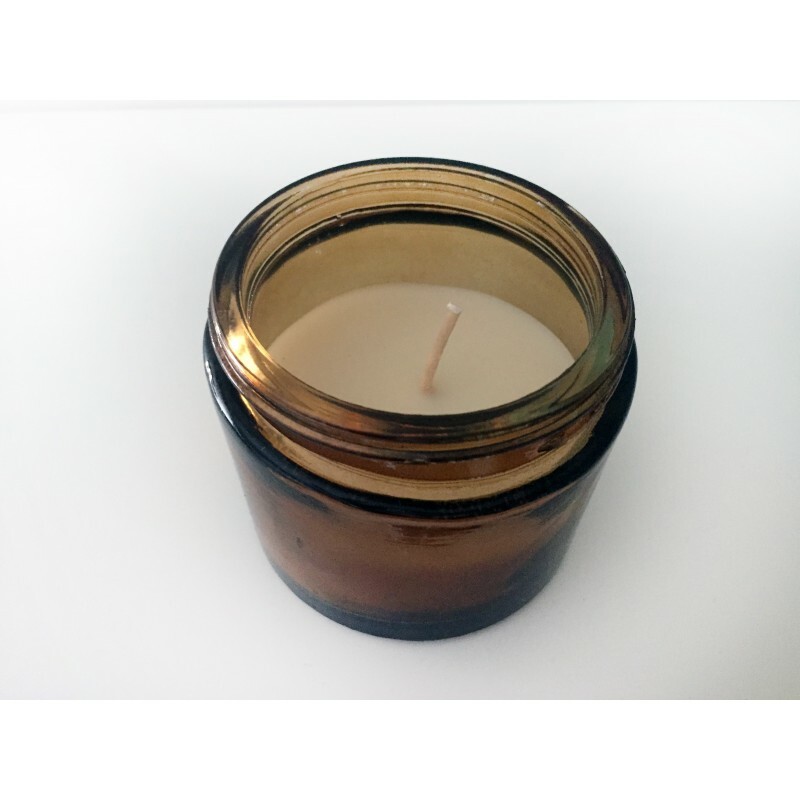 An all natural wax scented balm in a small glass pot complete with twisty lid. 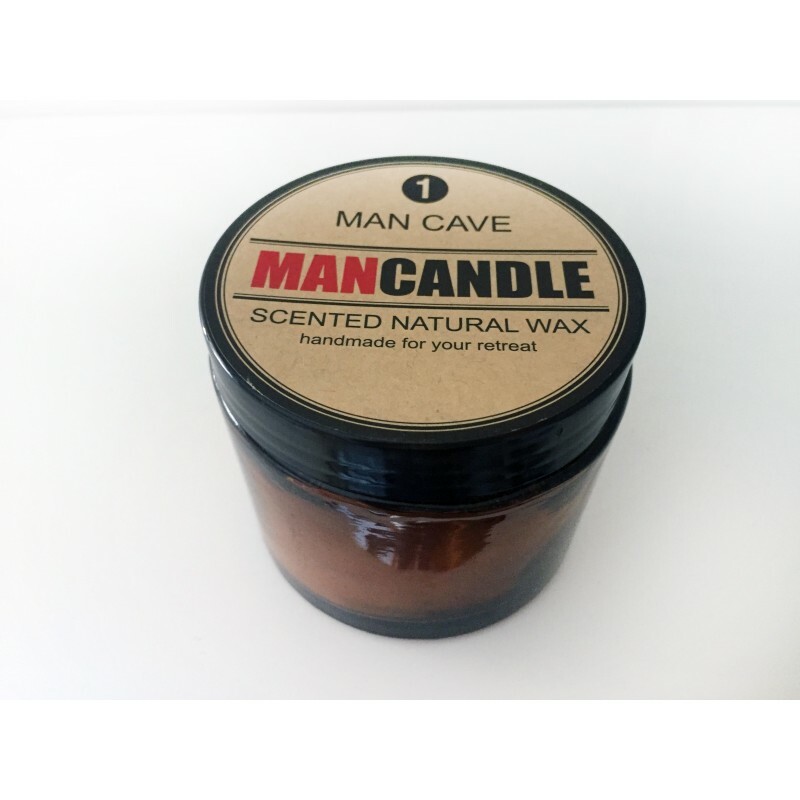 Remove any mean odours with this subtly fresh scent.